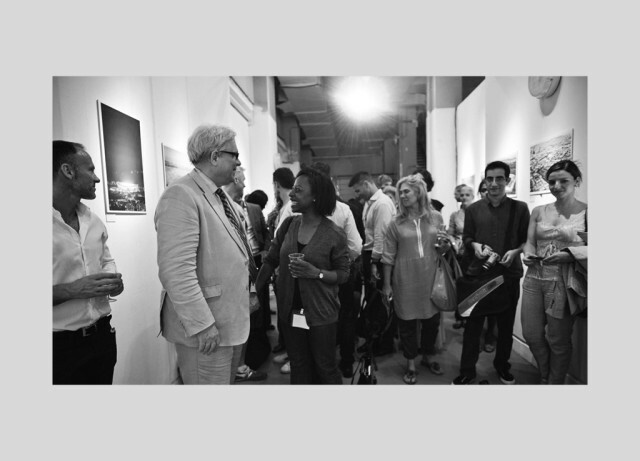 Director of The City, Zahira Asmal, was invited by the British Council to represent South Africa at the International Architecture & Design Showcase at the London Architecture Festival in July 2012. Zahira curated the exhibition titled A Nation Under Construction which told the story of South Africa’s contemporary urbanism, architecture and social development through striking portraits, reportage, landscape and cityscape images by Leon Krige, Dave Southwood, Bruce Sutherland and Andrew Bell – taken from the Litshe Le Golide film he made with Guy Adam Ailion. The City produced the exhibition and organised the opening event at Ambika P3, University of Westminster. The participation was South Africa’s first ever representation at the festival and was supported by Brand South Africa and the British Council.